The tournament will be at the Heritage Hall in the convention. 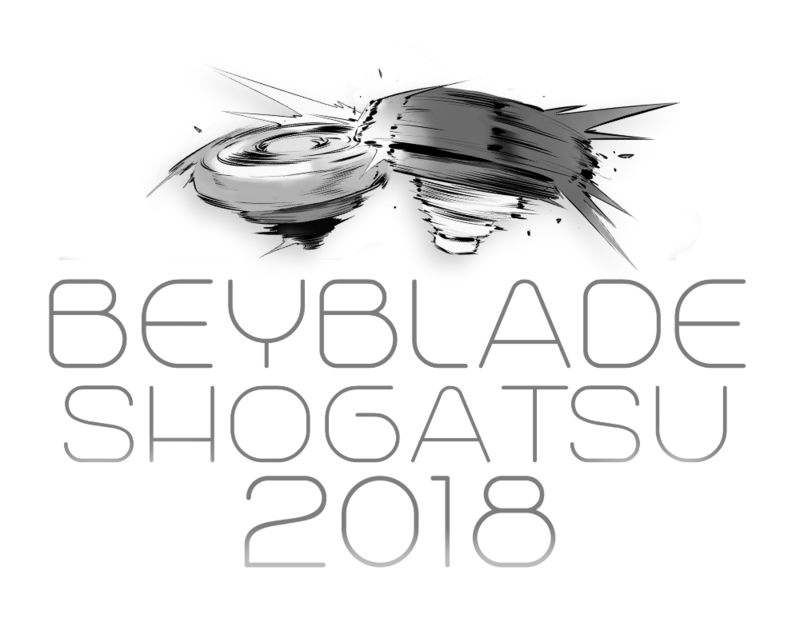 Join us on Saturday, January 20th, 2018 for a Toronto Beyblade Burst Tournament at Anime Shogatsu! We've hosted a tournament at Anime Shogatsu for two years in a row now; since Anime Shogatsu is back for yet another year, then we'll, of course, be there too! Please be sure to arrive ON TIME for this tournament. We will finish registration at 12:30PM and will begin the tournament immediately. If you think you're going to be a little bit late, let me know and we may be able to work something out. Thank you! Please note that to enter the convention and gain access to our event, a membership for Anime Shogatsu 2018 is required ($15). Purchase your Anime Shogatsu 2018 membership online here. Memberships are also available at the door, but we recommend purchasing online ahead of time. hey can I just pay for one ticket? You can! Please send me a private message about it. You can buy tickets at the door, yes. 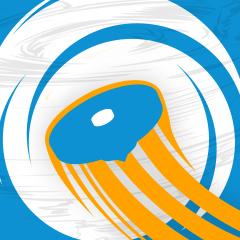 If you're participating in the tournament, make sure you hit the blue "Join Tournament" button at the top of the page! Thanks to everyone who came out today and also to Crimsonlemon and Cam77 for doing so well! Will work on a tournament report and post it soon! Was awesome! Glad so many people showed up! I will redeem myself at the next Tourney! Hey 1234beyblade, I've created a new spreadsheet to fix a number of username issues (case sensitive problems, missing or extra spaces, typos etc). It's important that usernames are recorded 100% accurately so that it's easy for you or a Committee member to input the results using our new pre-processing system quickly and easily. Thank you!